The Daytona 24 Hours 2019 will be held at Daytona Milton Keynes over the weekend of 4th/5th May 2019 and will once again feature 45 teams on the grid! 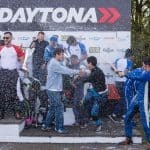 Following this May’s sell-out 24 Hour Race and the recent International 24 Hour Race, Daytona Motorsport have confirmed details of the 2019 24 Hour Race – but you’ve missed out if you wanted to be on the grid. Despite only launching to the public on Friday 26th October, we have already sold all 45 teams! 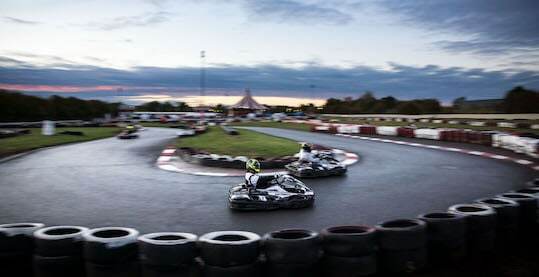 Once again, the race is open to both DMAX and SODI class entries, with trophies for the top three in each class in the award ceremony immediately after the race. Teams can comprise up to 12 drivers and Daytona will provide everything required for teams to race. The DMAX class will run to a minimum weight limit that requires teams to ballast drivers up to 85kgs. 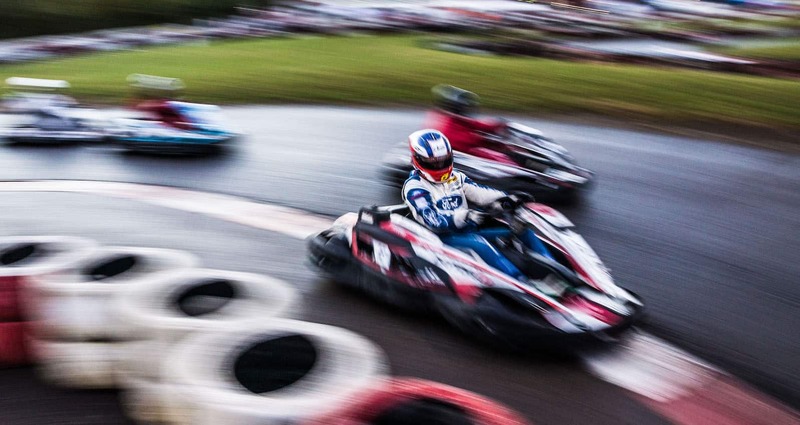 The SODI class will not have a minimum weight limit and will be a Sodi World Series qualifying race. If you would like to be added to the reserve team list, please call Mark on 033 033 27870.